Agrippa fire door closers have played a key role in ensuring fire compliance at Ard Cuan Residential Home in Northern Ireland, eliminating the need to hard wire in a system to the building. 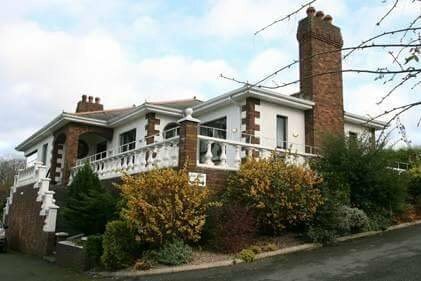 The care home, based in Portaferry, required the door closers to be installed to ease access whilst protecting elderly residents in the event of a fire. Billy McClintock, joint owner of Ard Cuan Residential Home had a total of twelve Agrippa fire door closers installed into the care home, where 17 residents are currently living. He said: “Having just installed a new fire alarm system we were informed by our fire engineer that we had to install door closers on every bedroom door. It looked as though we would have to install magnetic closers which would have necessitated additional wiring for each closer. It was then I came across the Agrippa closer which operates by battery, acoustically and also allows the door to be held open fully or at any point between fully open and closed. They were easy to install and we were able to program them ourselves. The Agrippa fire door closer has been particularly successful within the care home industry due to its quick installation. 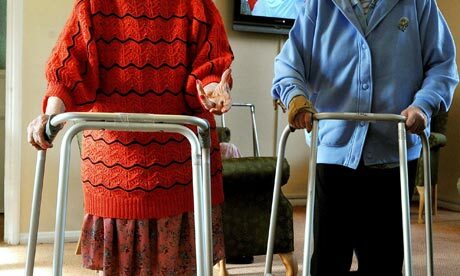 The device can be installed with minimal disruption to the building and its residents. Fire door activation devices have been recently recommended by the Care Quality Commission, and are installed to internal fire doors so that in the event of a fire, the spread of smoke and fire is contained rather than spreading throughout the building. 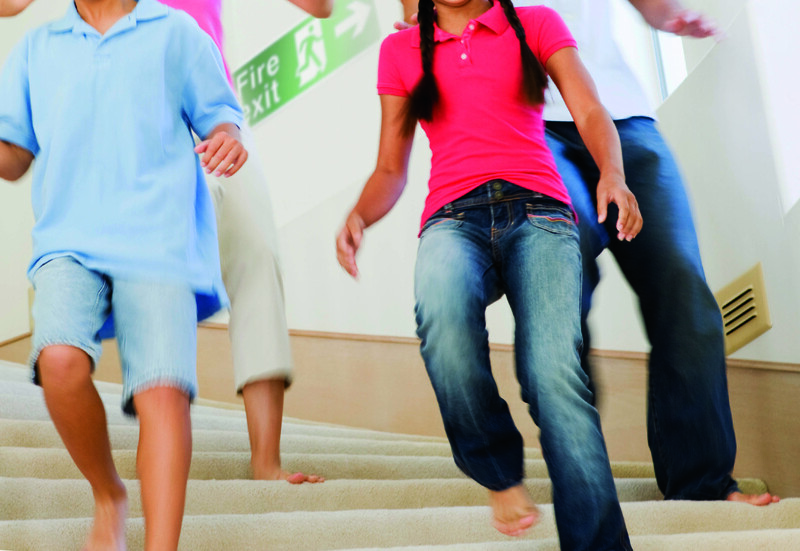 The door closer is part of a range of Agrippa products that ‘listen and learn’ the sound of a building’s specific fire alarm significantly reducing false activations. The range also includes an acoustic door holder and pillow alarm. The Agrippa range is one of many electromagnetic fire door products designed and manufactured in the UK by British manufacturer Geofire. Are your fire doors safe and legal? The Agrippa fire door holder and closer are now available to buy online from Screwfix. Geofire will be giving its support to Fire Door Safety Week by highlighting the importance of fire doors and encouraging property managers to consider wire-free fire door products. Geofire’s Agrippa wire-free fire door closer is proving very popular in the market as installers and end users are discovering the significant benefits that come with the product’s next generation technology. Agrippa fire door holders have been successfully installed at Surreys leading specialist Science College to improve access for staff and students, reduce the effects of door wear and tear, whilst protecting occupants in a fire emergency. 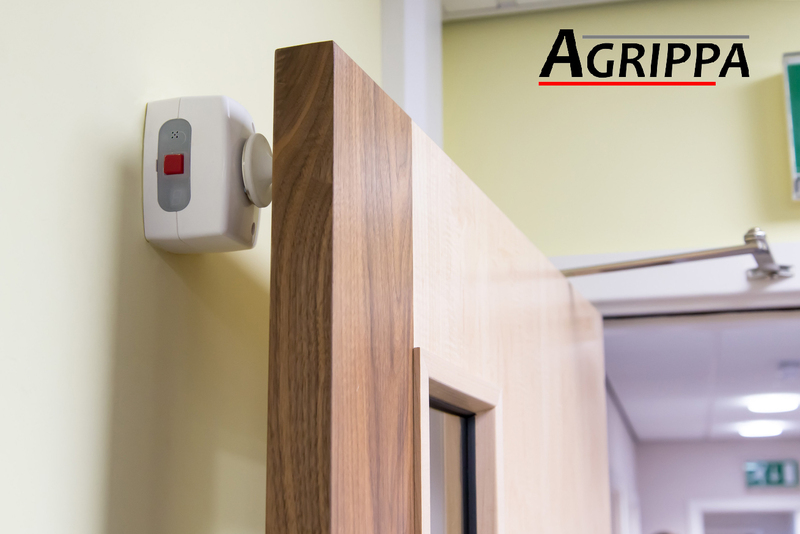 Agrippa range of wire-free fire door holders and closers are the perfect cost-effective, fast-installation solution to the problem of holding open fire doors.